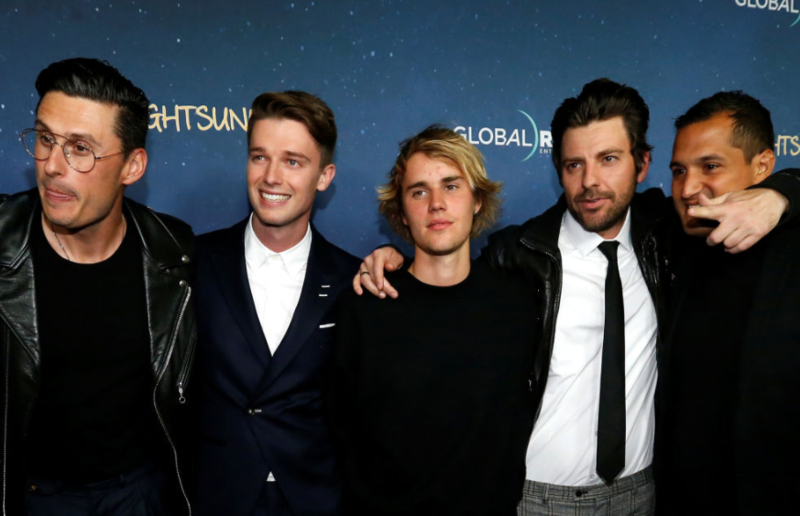 Justin Bieber Makes First Public Appearance After Taking A Break From His Relationship With Selena Gomez - T.V.S.T. A few days ago, some pretty trusted sources talked to Us Weekly and confirmed that Justin Bieber and Selena Gomez are on a break. They’ve only officially been dating again for a few months, but apparently they already need a break, which is definitely not a good sign for their relationship. Sources claim it’s Gomez’s family pushing the break. She was having trouble trying to pick a side, so now she has no sides. Anyway, Bieber has been spending time with his best guy friends during this break. He made his first public appearance last night (March 15) at the Midnight Sun premiere in Hollywood. 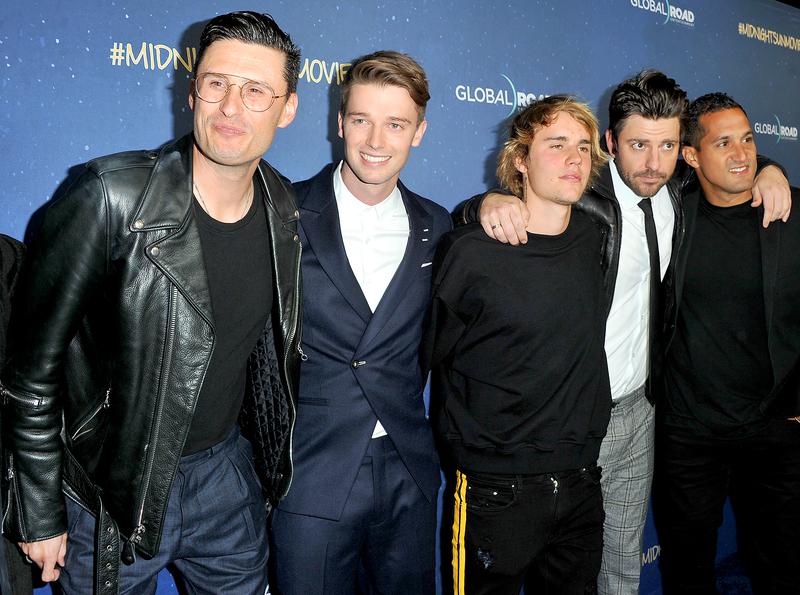 The Biebs was there supporting his friend Patrick Schwarzenegger, which is the only reason someone would go watch this movie. I’ve been seeing some crappy trailer for this film on television for the last month. And just because I want to spread the hilariousness, I’m including the trailer below…. DRAMA ALERT: Did Taylor Swift Make Camila Cabello Quit Fifth Harmony? We Got The Answers!